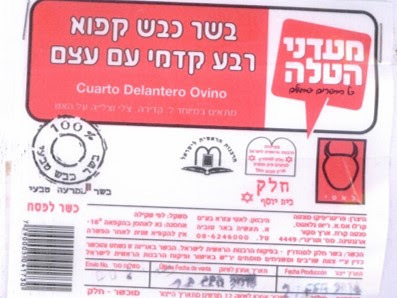 Lamb imported to Israel from the Monte Carlo Company in Argentina has remnants of ‘cheilev’, prohibited fats, the Chief Rabbinate reports. 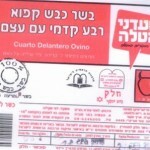 The meat is imported by the Ma’adanei HaTalei Company. A technical glitch has resulted in the forbidden fats remaining on the lamb. Local rabbinates around the country are warned and instructed to consult with an expert if the product arrives.